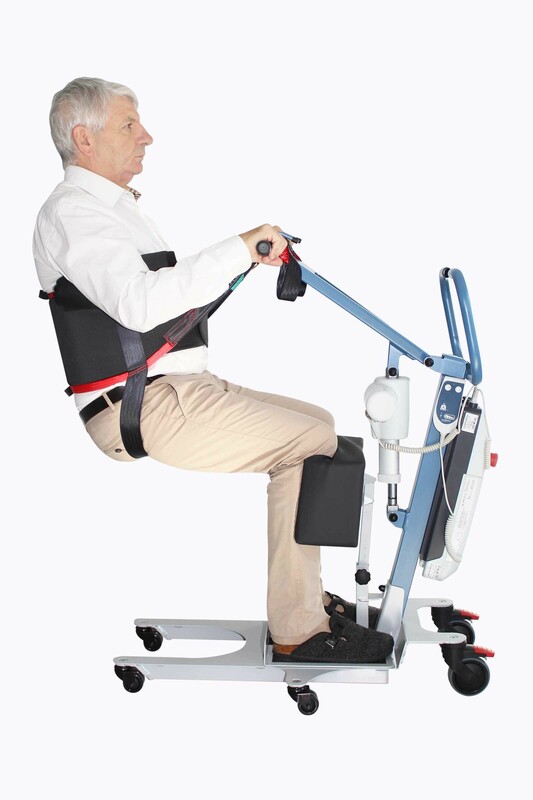 CE certified and manufactured in France, the Specific Sling adapts to the morphology of each patient by its multitude of sizes (S, M, L, XL) and is used with all stand-up lifts equipped with a hook system. 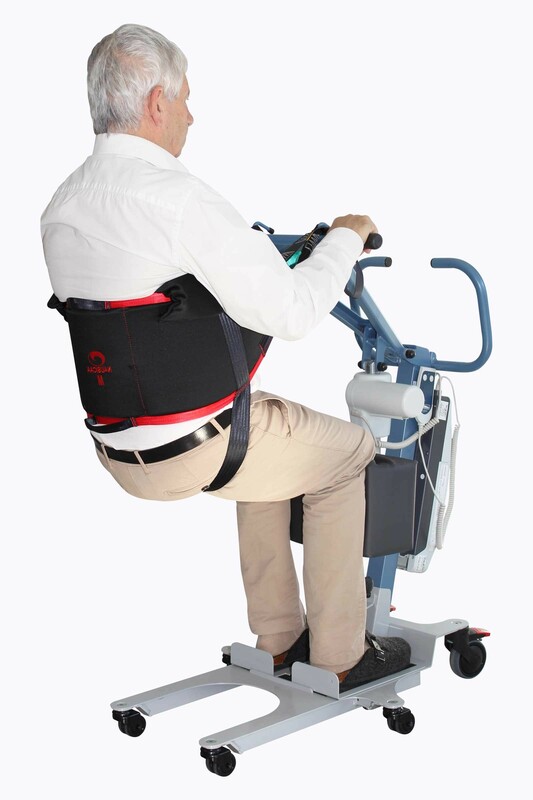 The Specific Sling is used positioned on the lumbar in order to trigger the patient’s natural raising scheme as its rigid foam padding at the backpart level reduces painful pressure and its belt allows transfers in a sitting position. 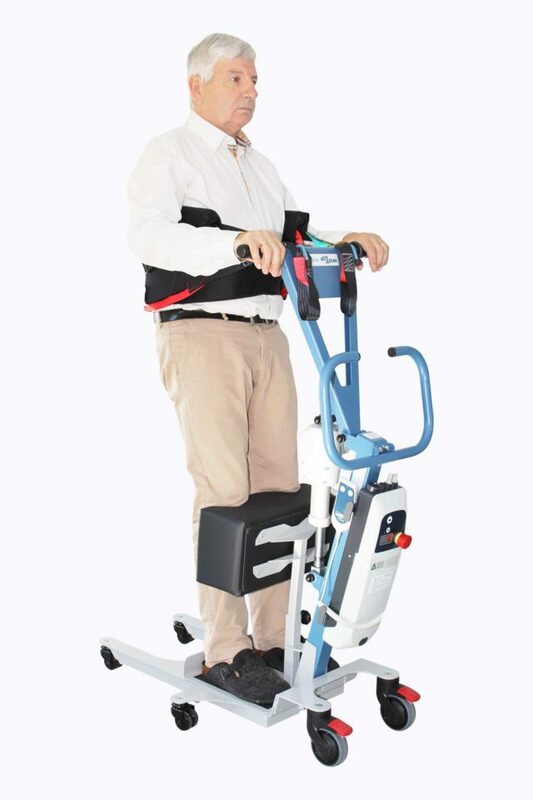 We recommend using it with the WAYUP range – it can still be used with all stand-up lifts on the market equipped with a hook system.